To feel relaxed is the most peaceful way of expressing how you have emptied your mind from various life concerns while having a toast of the most expensive cocktails. With many different kinds of beverages, you would definitely love to try the most one of a kind savor of cocktail drinks. Obviously, most people do love drinking as their way of bonding, socialize and relaxed. So, it would be perfect to have a toast of your favorite cocktail while enjoying the bonding. But, most businessmen and businesswomen have chosen to have a drink of this beverage while on a business meeting. 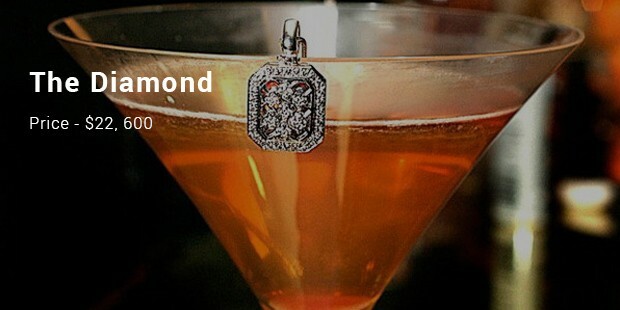 The cocktail has 18-karat gold with 1-karat diamond. It is from Ritz-Carlton, Tokyo. The diamond itself runs to $16, 000. If you are organizing a party for a luxurious event, then serve the most expensive cocktails for the guests and visitors. Always remember that the party can’t be successful if it has no drinks. People attended the party needs to relax while on their conversation and drinks are the best partner for that. Business meetings, special occasions and important events need to have a great served of beverages; you would surely have a perfectly organized party. 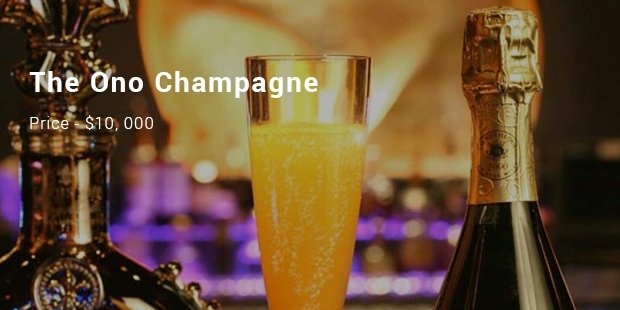 You should have to try and experience one of a kind best of tastes of vintage Champagne with very rare flavor. A high-end liquor, which will give one route to a pricey cocktail is the Ono Champagne. It provides a jewel-encrusted glass with gold necklace onto the side. 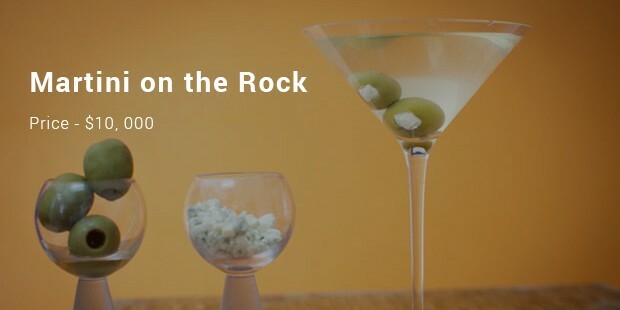 Algonquin Hotel boasted martini on the rock all over New York City. It comes with a diamond, which makes it a true gem of jibe. In fact, you need to ask a reservation in advance for 3-day and make an appointment with a jewelry maker before getting your order. A lot of pricey cocktails have been introduced since before, but there are newly mixed and matched the flavor of Champagne with a garnish that makes it more beautiful to brag you from asking another sip. The makers of these sip-braggers have been given the best drinking pleasure for drinkers. Once you’ve tried a sip, you will never resist having another toast. So, if you are a fan of these cocktails, then you must not waste your time on getting the best cocktail ever in history with the price that you can be proud of affording it. These are not simply a cocktail of your choice but a cocktail as your investment as well.